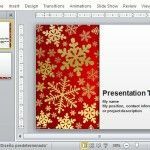 PowerPoint frames can be an essential tool for making sure that your slides don’t contain overlapping content, as frames can serve as a guide for retaining your text, images, charts and diagrams within set parameters. 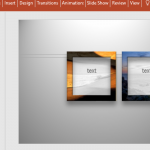 Need good PowerPoint templates with frames? 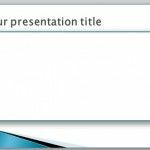 Or do you require some tips for making borders in PowerPoint? See our collection of Free PowerPoint Frame Templates and learn how to use borders for enhancing the look of your slides from our detailed guides.